UK Athletics chairman Richard Bowker had claimed at the conclusion of this year's event at the Olympic Stadium in July "that there is the will to make it happen". But, with the deadline for bids due to close tomorrow, the BPA have revealed they and UK Athletics will not be putting in an application to the International Paralympic Committee. 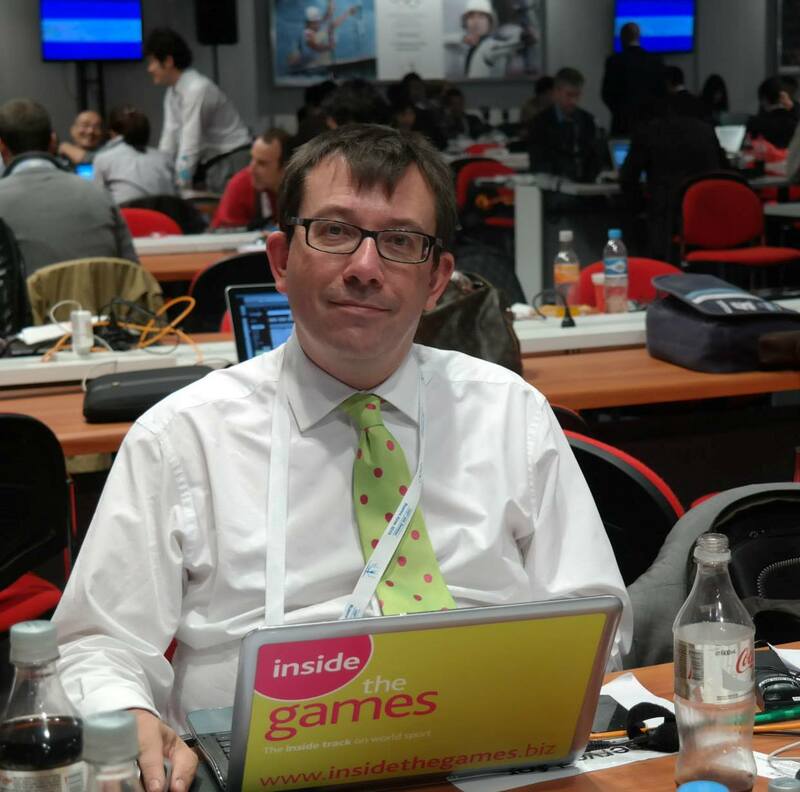 "Following on from the success of the World Para Athletics Championships hosted in London this year, the British Paralympic Association and UK Athletics were keen to look at the possibility of coordinating a bid from the UK to host the Championships once again in 2019," a spokeswoman told insidethegames. "Unfortunately, due primarily to scheduled events taking place in the London Stadium in 2019 and the need for funds required to support the bid, we have reluctantly decided that a 2019 bid is not realistic." 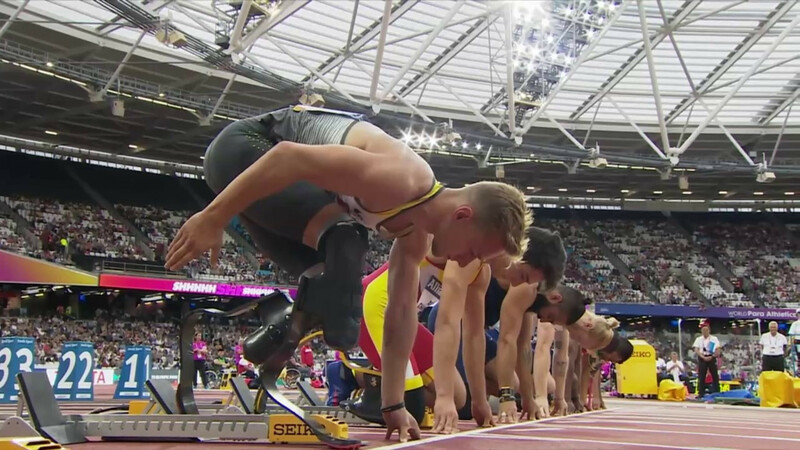 The spokeswoman added: "However, there is a real desire to bring the Championships back to London in the future to provide the British public with an opportunity to watch high quality Para-athletics. "We will bring together the relevant stakeholders to best assess when that might be possible." 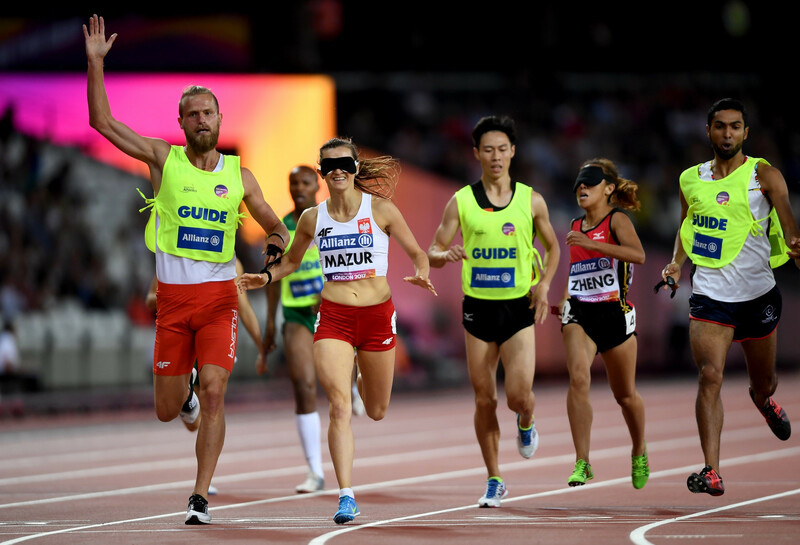 The 2017 World Para Athletics Championships were, by some distance, the most successful in the event's 23-year history. A total of 305,000 tickets were sold for the Championships, just 10,000 less than what was sold for last year's Paralympic Games in Rio de Janeiro. The total amount of tickets sold was more than the amount sold for all eight of the previous Championships combined. UK Athletics has a 50-year lease to use the Olympic Stadium, where the main tenant is Premier League football club West Ham United. There was anger among many West Ham fans because the the International Association of Athletics Federations World Championships, which followed the World Para Athletics Championships in August, meant they had to play their opening four matches of the season away from home. It takes 15 days and costs £8 million ($11 million/€9 million) to reconfigure the relocatable seating at the Stadium back to football mode after it has been used for athletics. Besides athletics, there are also plans to use the Olympic Stadium in 2019 as one of the venues for the Cricket World Cup, due to take place between May 30 and July 15. Pop concerts featuring major stars are also expected to appear at the Olympic Stadium during that summer. 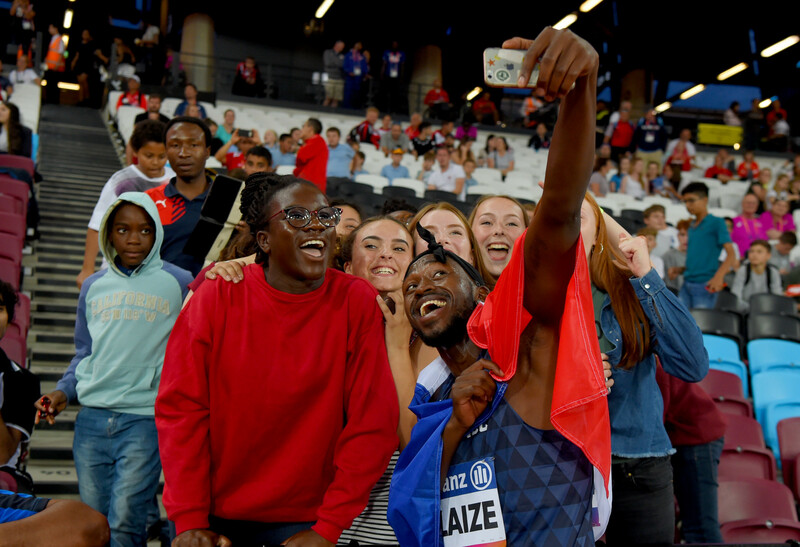 UK Athletics is also currently investigating the possibility of bidding for the 2022 European Championships by taking advantage of a clause in their tenancy agreement allowing the hosting of a major event every five years.